Are you ready for San Diego Comic Con to get a little spookier!? 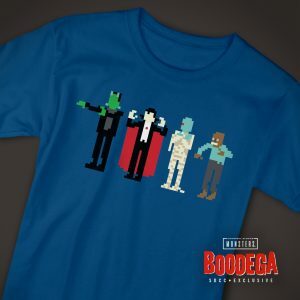 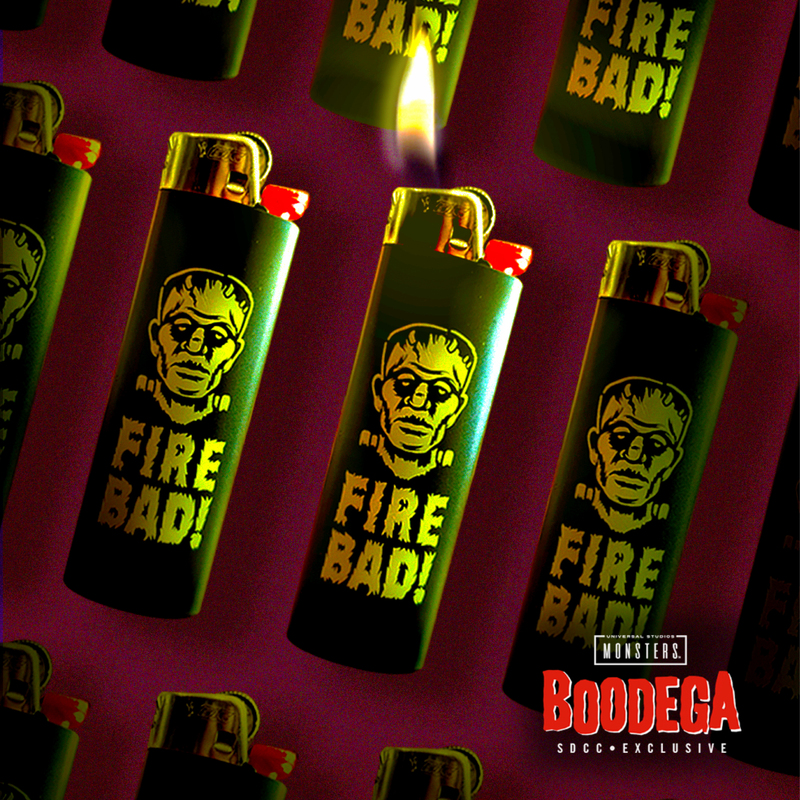 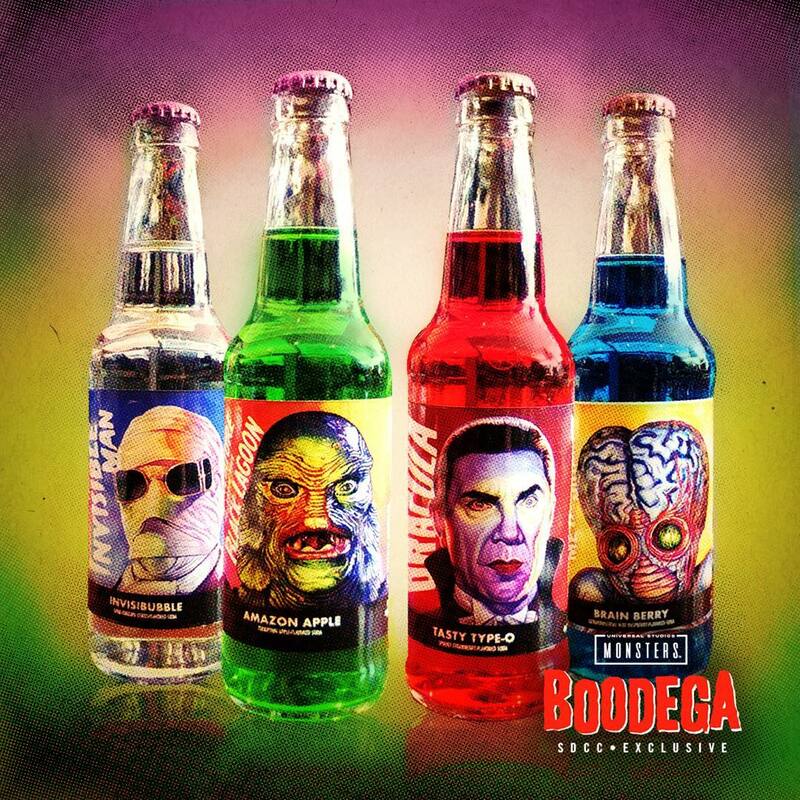 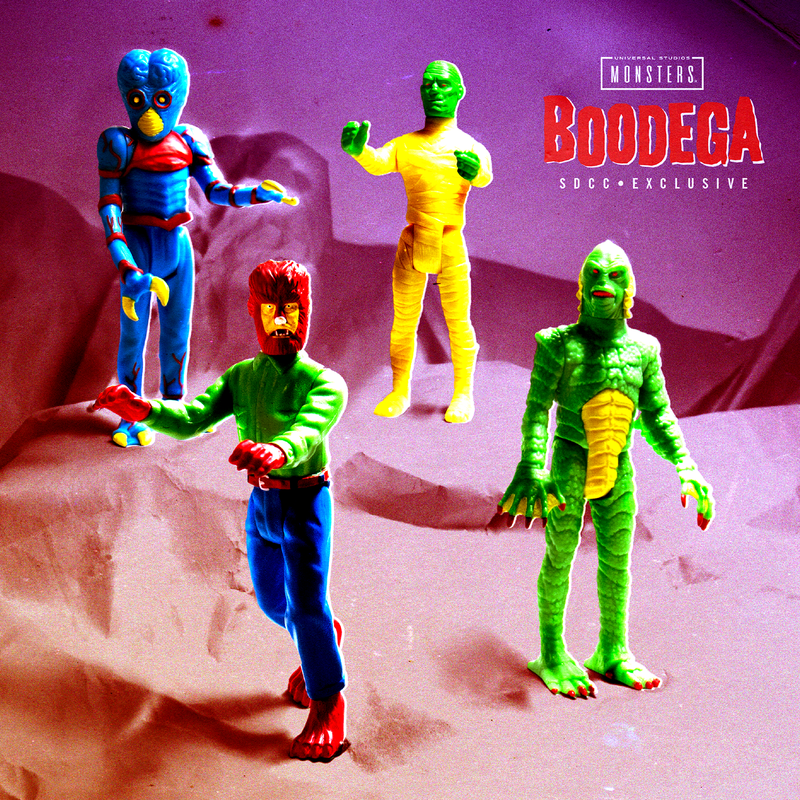 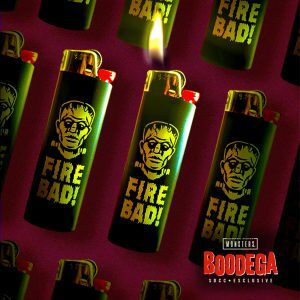 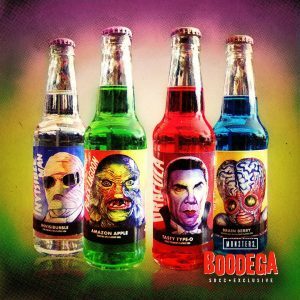 The Universal Monster Boodega is about to take over the Super 7 San Diego Store! 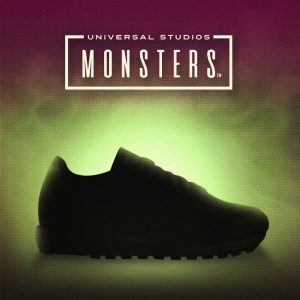 Get ready for the horror feel, as the shop transforms into the ultimate horror experience! 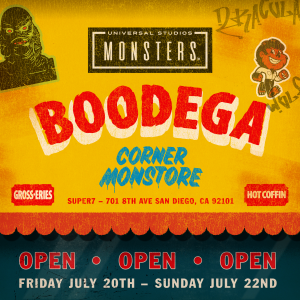 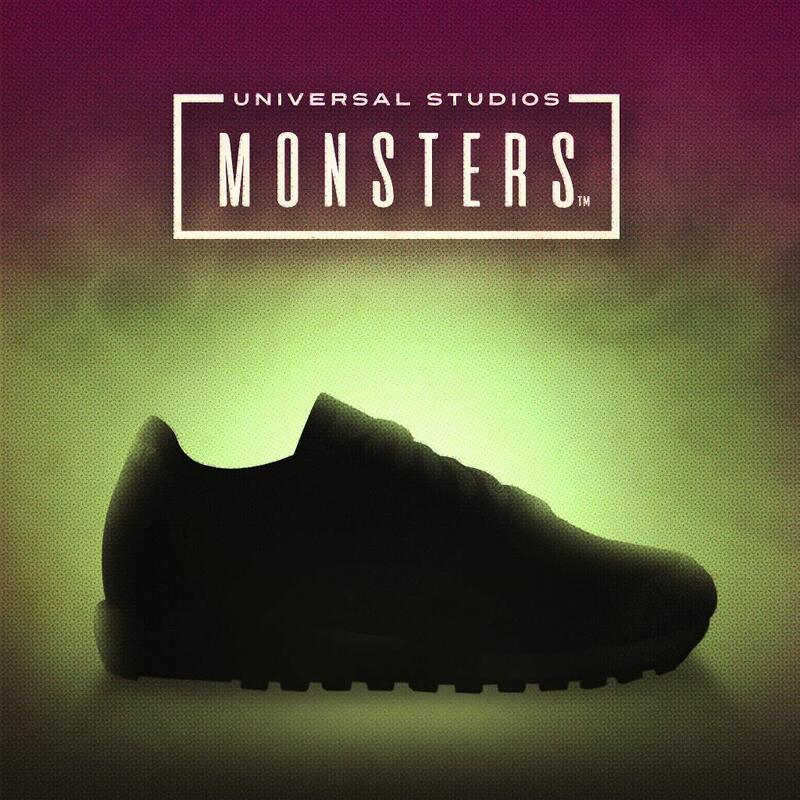 We are celebrating the brand new partnership of Super 7 and the Universal Monsters.